"Deeds of giving are the very foundations of the world". The event started off at 9 in the morning. 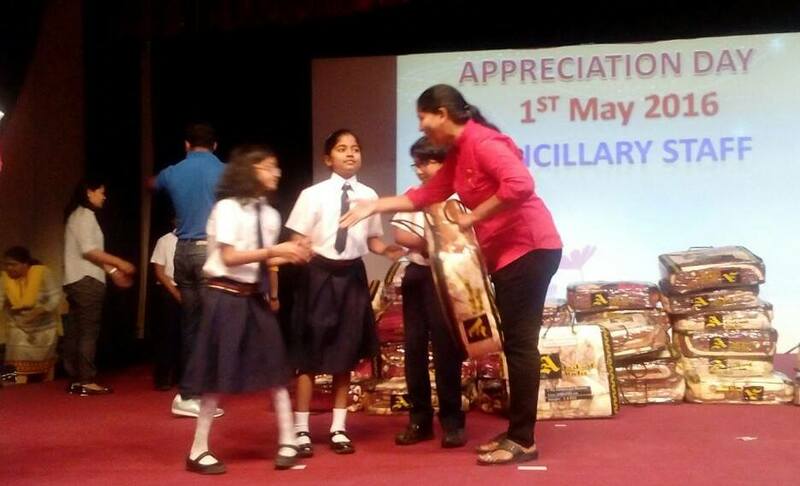 The students of welcomed the nannies to the auditorium. Every nanny was called on to the stage and they were given a blanket and teabags as a token of appreciation for all the help they did for us everyday. 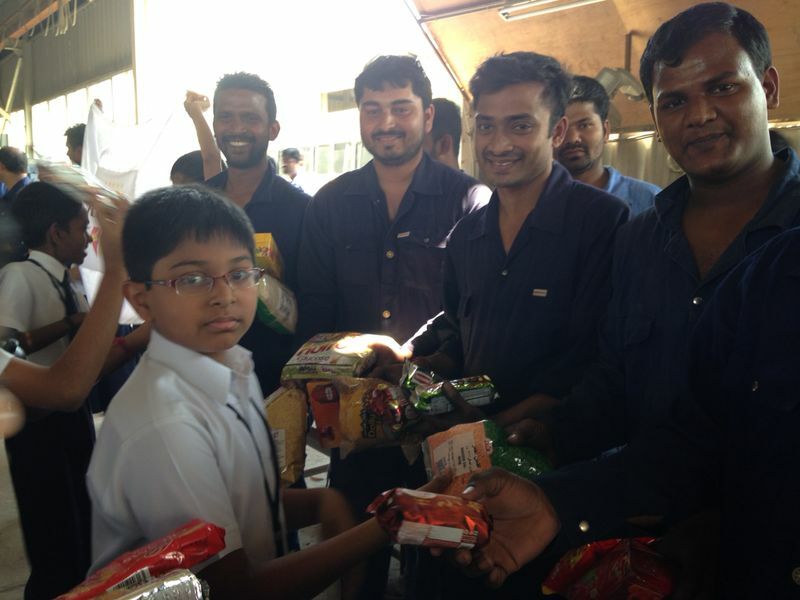 They were also given some refreshment, bringing a smile to their faces. 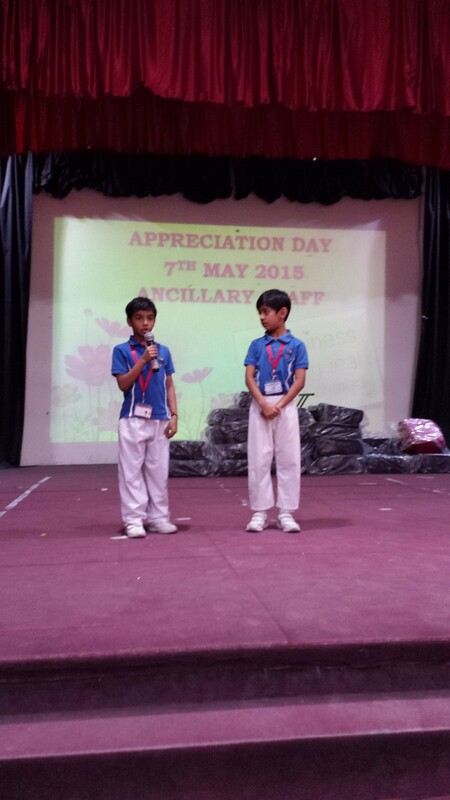 Some students of grades 2, 3 and 4 came forward to say a few words to thank their nannies. In addition to English, they spoke in Hindi and Malayalam. The nannies thoroughly enjoyed the day. 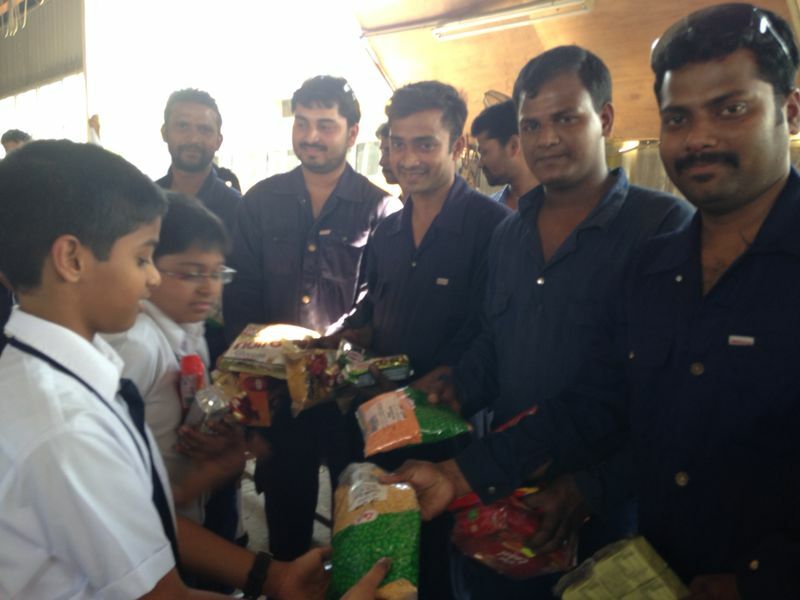 The students also felt happy to share their joy. 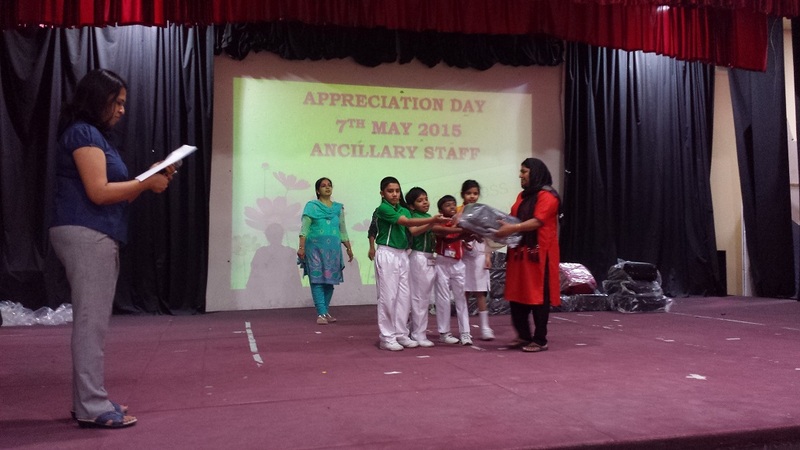 It was a memorable day for all the support staff. The day reminded us of the saying, “No act of kindness, no matter how small, is ever wasted. 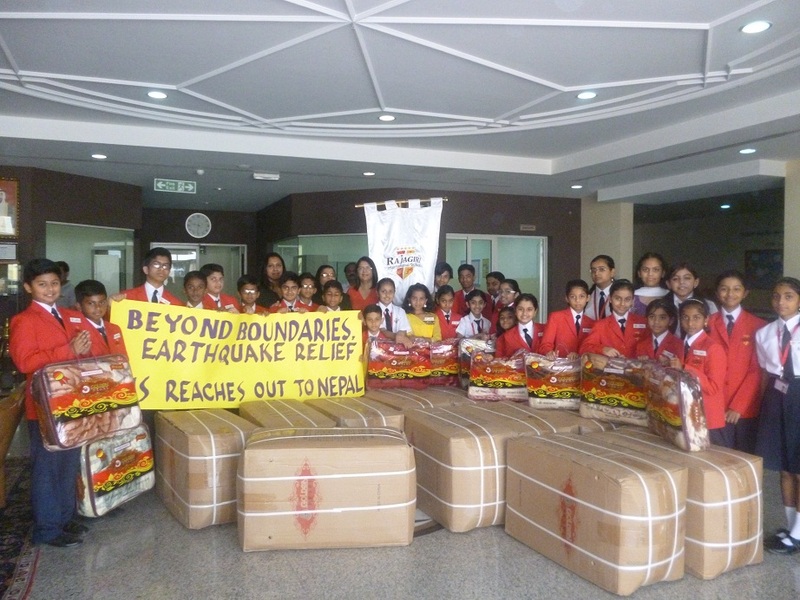 The school donated 250 blankets to the Nepal Earthquake victims. 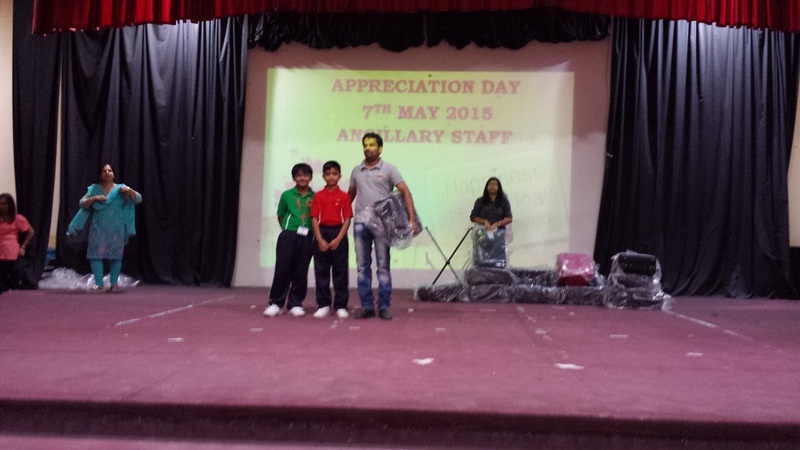 Primus Private School organized “Appreciation Day “to appreciate the hard work and dedication of our ancillary staff. 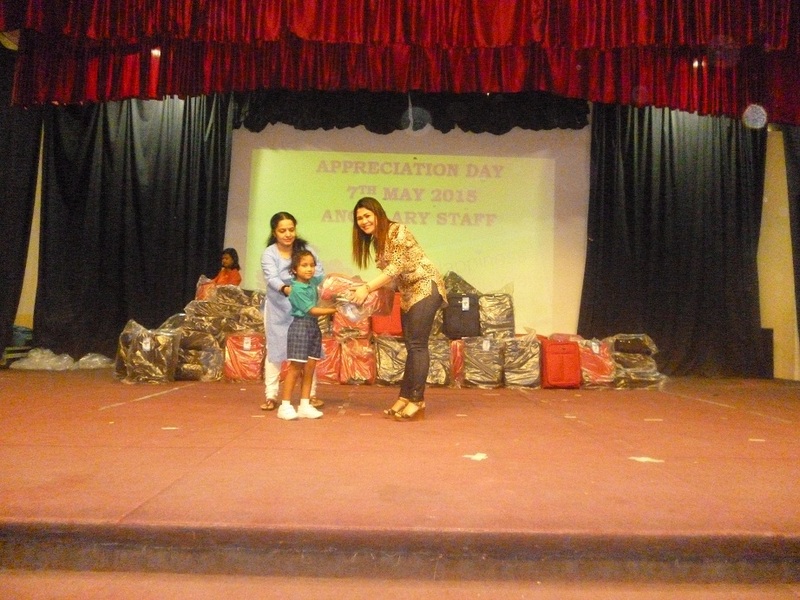 Our students gifted them trolley bags. 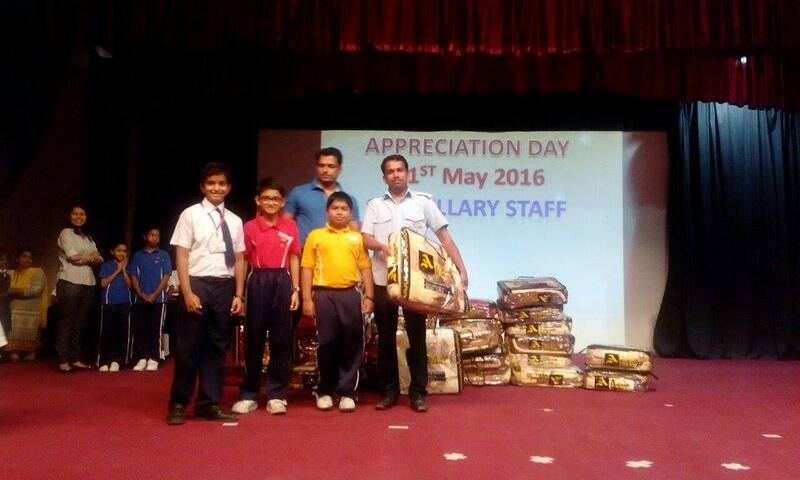 It helped to inculcate in the students the traits of compassion, generosity and honesty. 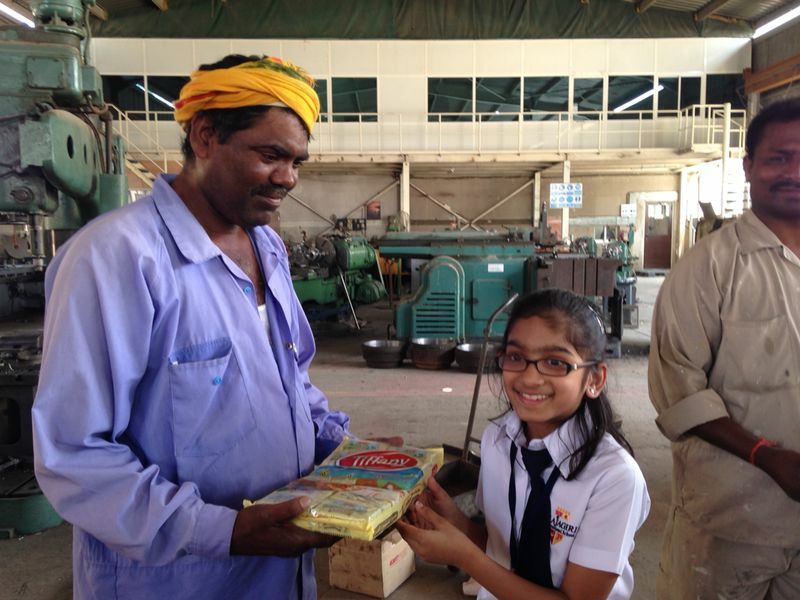 Primus Private School organized a visit to a labour camp where the students of Grade 6 distributed food items collected through our Share and Care drive. The joy on the faces of all the labourers was a pleasure to see. This deed helped to inculcate in the students the traits of compassion and generosity. 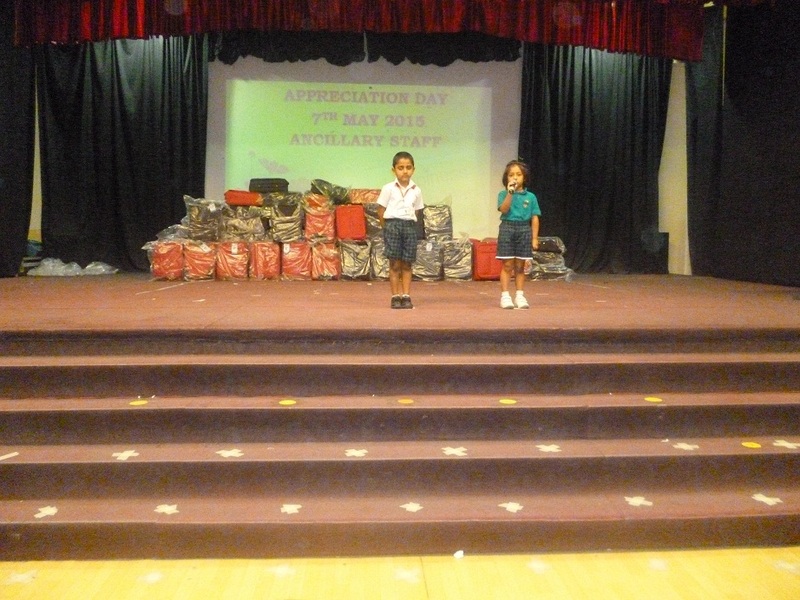 The students were accompanied by their class teachers, Vice principal Mrs Bishara and KG Supervisor Ms. Manisha. 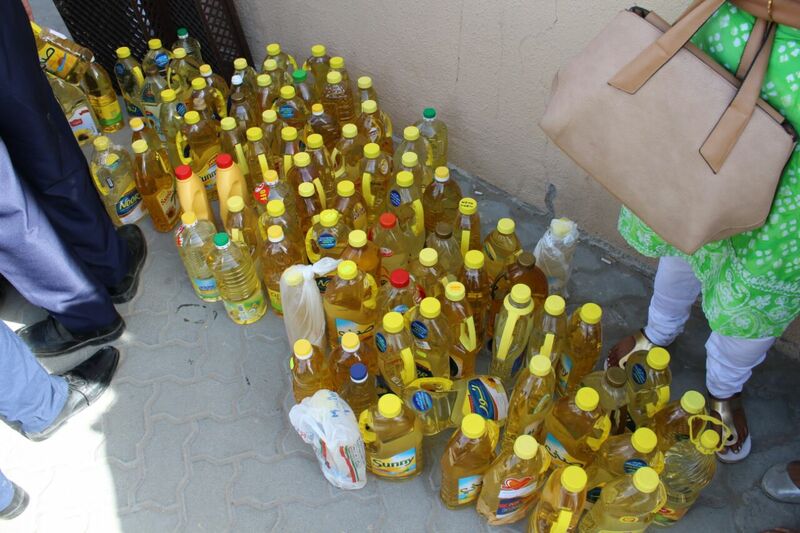 We appreciate the support given by the parents in our endeavour to help the underprivileged. It was the most beautiful day that dawned for all of us in Primus as we interacted with the children from SNF.Almost a group of 25 children spend a day along with our students interacting , dancing and having a lot of fun.It was a very new experience for our children.They made friends and exchanged a lot of pleasentaries with the children from SNF.A day to remember and cherish for all of us. The Primary Wing of DPS, Sharjah had invited Primus to attend a Panel Discussion on the Lighting a Billion Lives Campaign, which is led by the New Delhi based energy and environment research institute TERI (The Energy and Resources Institute). The campaign aims to bring light into the lives of one billion rural people by replacing the kerosene and paraffin lanterns with solar lighting devices. This will facilitate education of children, provide better illumination and kerosene smoke free indoor environment for women to do household chores and provide opportunities for livelihoods both at the individual level and at the village level. Our student representatives, Neelanjana Suresh of Grade 4A and Ebbani Juneja of Grade 3A represented Primus at the LaBL panel discussion. 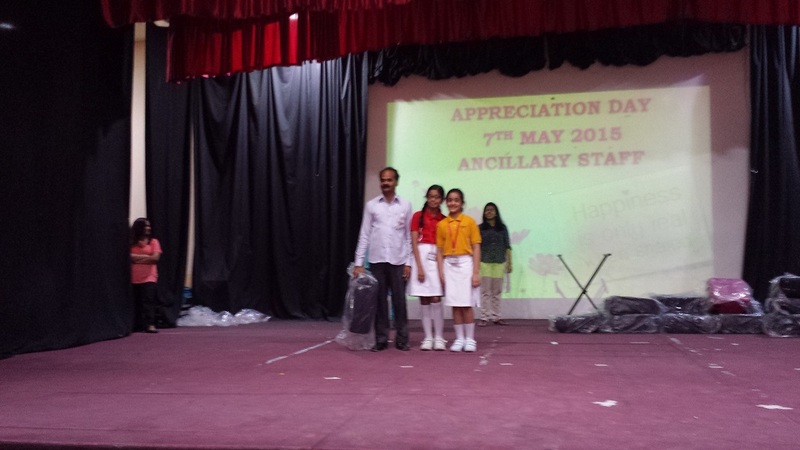 They had the opportunity to interact with other schools’ student representatives. 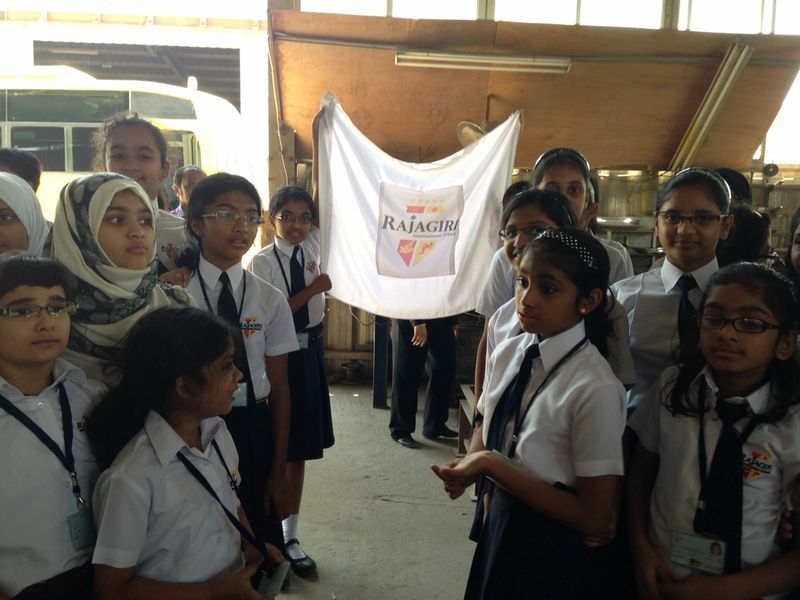 The Video presentations and the different talks during the discussion helped them gain an insight into the problems of the poverty stricken segment of the Indian Population. 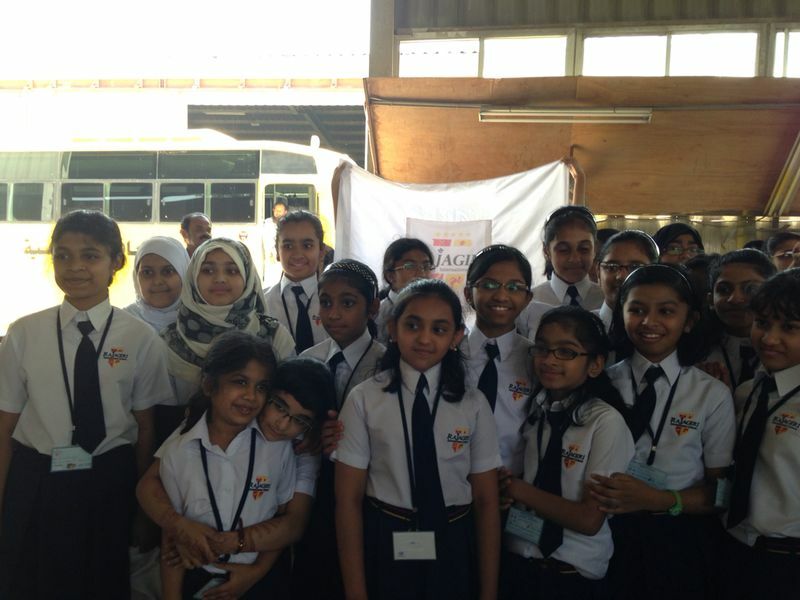 They also had an opportunity to interact with Ms Meena Janardhanan, TERI Gulf Centre. 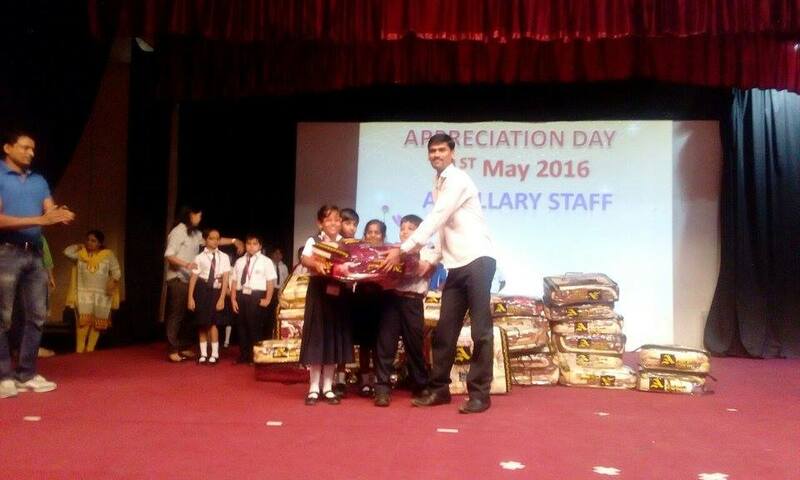 The students and senior management of DPS gave a clear idea of the ways they raised fund for the previous LaBL Campaigns. 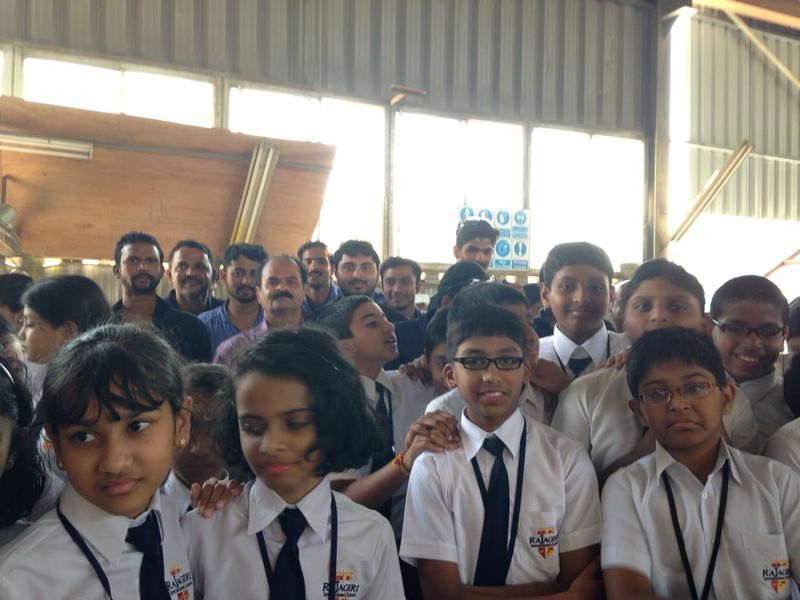 It was indeed a great experience for our students in learning more about the LaBL campaign as well as spend some quality time with fellow students of other schools. 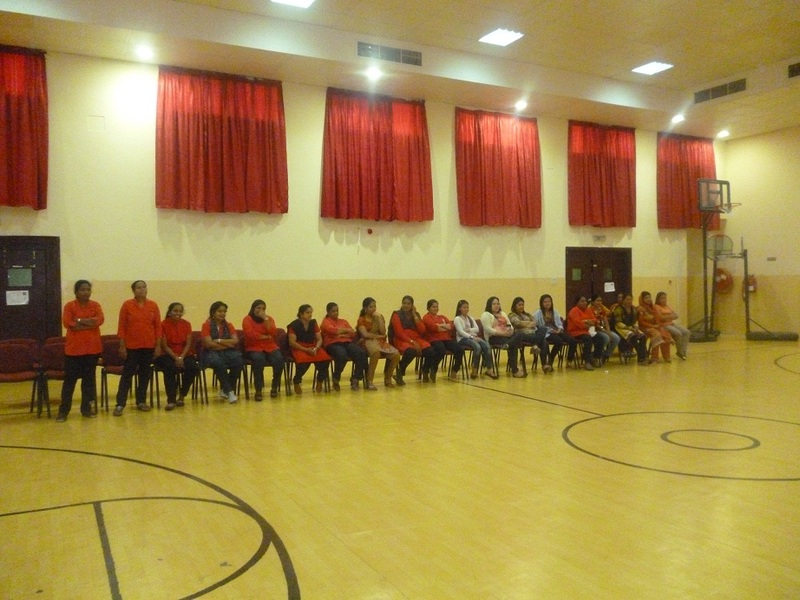 Once they came back to school, they were eager to share their experience with their classmates and friends. 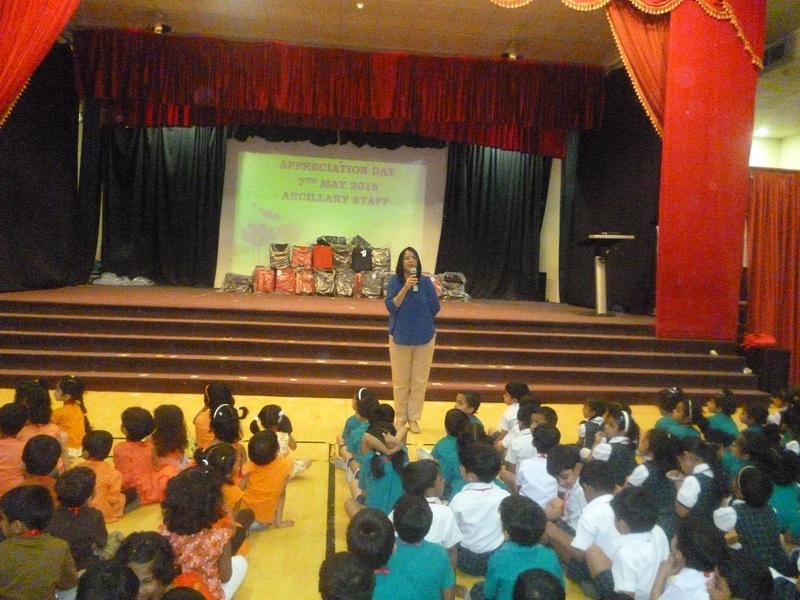 Social Buddy Bags is a small action of social responsibility started in Primus to create awareness among the children to do their bit for the society. 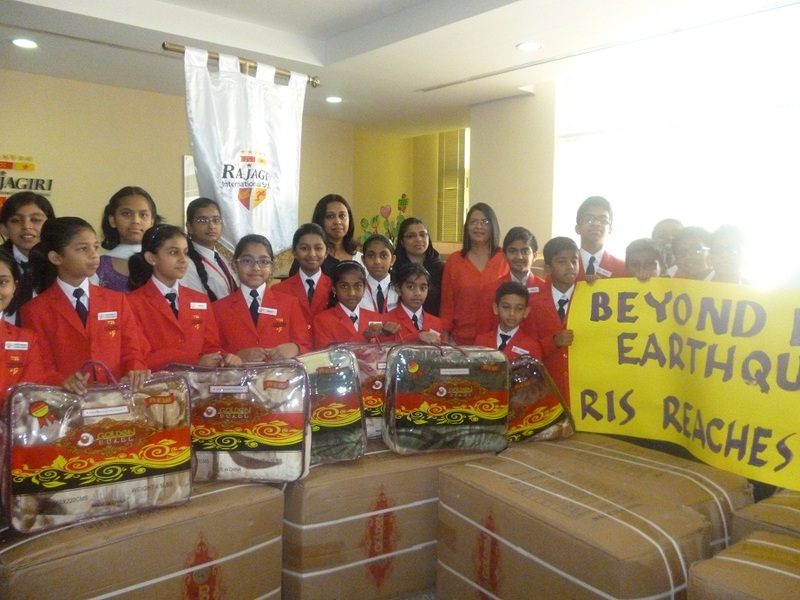 The programme was initiated by the members of the Parent Council in association with an NGO in Dubai to help the poor. 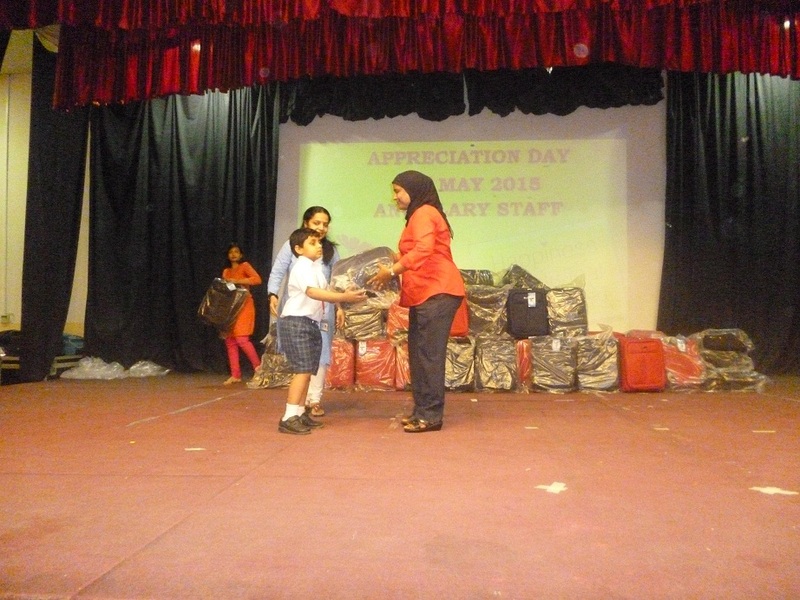 Old clothes, shoes and toys is being contributed by our students.